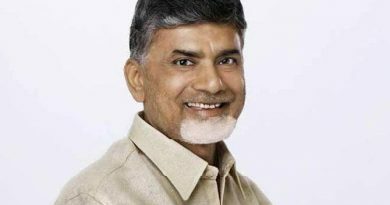 Delay in cabinet formation, Opposition fires TRS government. 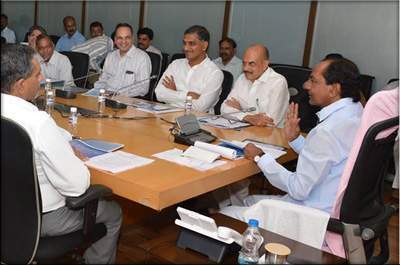 After the Telangana Rashtra Samiti (TRS) returned to power with a thumping majority in the assembly elections on 13 December 2018, K Chandrashekar Rao and Mohammad Mahmood Ali took oath for Chief minister and Home minister respectively. 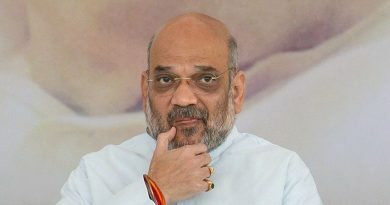 The opposition parties, The Congress and the BJP alleged that even after seven weeks of the government taking charge, delay in formation of a full-fledged cabinet is a violation of constitutional norms. Abid Rasool Khan Spokesperson of TRS rejected the Opposition’s charges. The government had appointed a committee of senior IAS officers to streamline the entire administration, the exercise is taking time and is nearing completion. ← Yet another case of Caste murder, Father kills Daughter.